The DEEP BLUE SEA-quel We Never Saw | Birth.Movies.Death. Next Thursday, April 6, yours truly will host a special 35mm screening of Renny Harlin’s Deep Blue Sea at the Alamo Drafthouse Cinema in Yonkers, NY (buy your tickets here!). 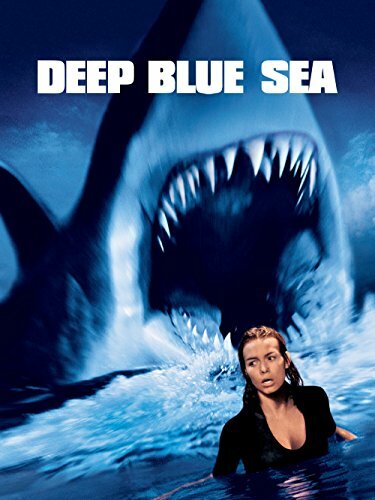 Back in 1999, it was the first major-studio shark flick in over a decade, and arguably paved the way for the flood of made-for-cable/video killer-fish flicks in the 2000s. What fans of the form may not know is that Warner Bros. intended to produce a DVD sequel to Harlin’s film for the Warner Premiere label. Launched in 2006, Warner Premiere was a home for original animated features starring Scooby-Doo and DC Comics characters, as well as sequels to the studio’s theatrical hits like The Dukes of Hazzard: The Beginning, Return to House on Haunted Hill, Lost Boys: The Tribe and Ace Ventura Jr.: Pet Detective. 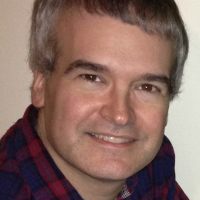 In 2009, the powers that be went fishing for filmmakers to write and direct Deep Blue Sea 2, and chose Jack Perez, a talented and resourceful filmmaker whose Asylum flick Mega Shark vs. Giant Octopus had become a viral sensation, and who had previously taken the plunge into DTV-sequel waters with Wild Things 2.
visual refs -dbs2 from Jack Perez on Vimeo. Live near Yonkers? Get your tickets here! This article is part of B.M.D. Guide To: SHARKS!! !